Exceptional plumbing services with uncompromising quality. "We always promise to fix your problem quickly, but more importantly, we’ll make sure it gets done correctly." the environment. Maintenance can save you hundreds! Since 2005, when we left positions as employees of a company to start Gomez Plumbing Sewer and Drain, we’ve been dedicated to doing the best job possible and strive for complete customer satisfaction. We know that our reputation and business thrives when our customers are happy. Performing our work to the highest standards of quality, we have decades of experience that can save time and money. We know when it’s time to repair, replace, or maintain, and we’re not there to sell you things you don’t need. You always get an honest and accurate assessment of the problem and solution. For plumbing services in San Jose we hope you think of us the next time you need help. 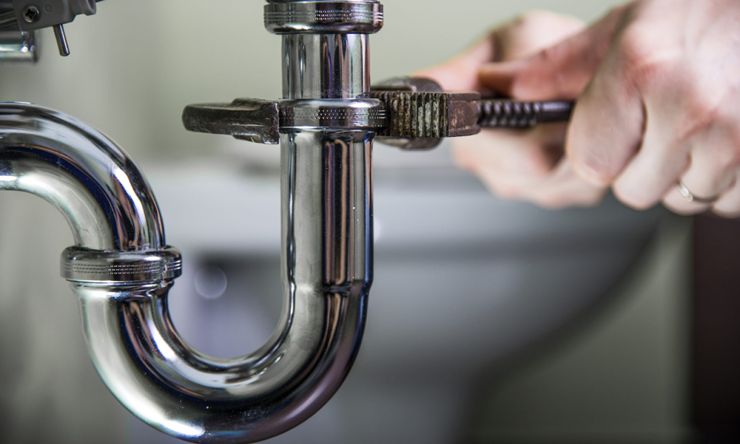 We offer a wide array of plumbing services to meet your particular needs. Count on us for repairs, installation or maintenance of bath tubs, showers, faucets, toilets, and drains. Have a leak or clogged drain? Give us a call. We can let you know if you need to replace your sewer or if it can be repaired with trenchless technology. 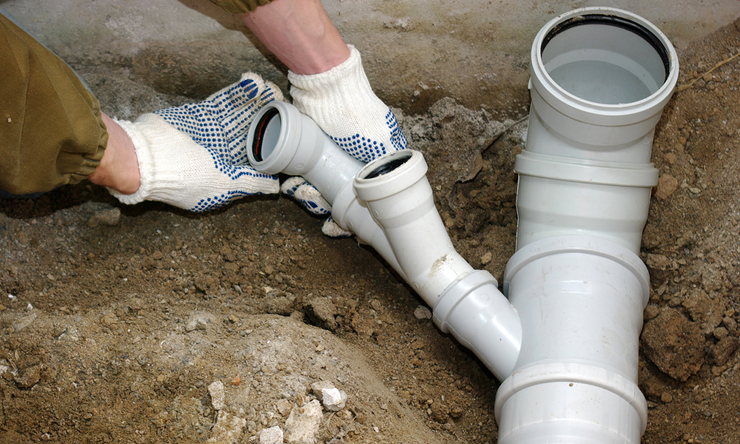 We specialize in repairing sewer lines and underground leaks. Having access to hot water is a vital part of modern day living. If you’re experiencing problems with your water heater, contact us today. 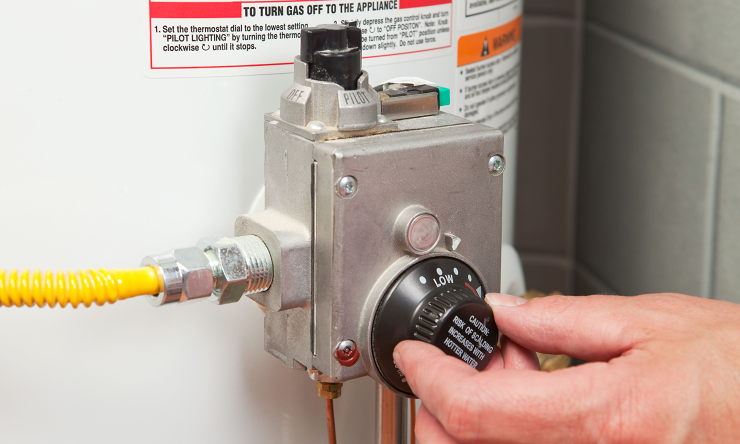 We’ll quickly repair or replace your electric, gas, or tankless water heater. Fill in your contact information and a description of your problem and we’ll get back to you ASAP. We’ll never sell or use your information for marketing purposes. Fill in the form to request a callback to discuss your project. For all business inquiries feel free to call, email or use the contact form. We can’t wait to hear from you!